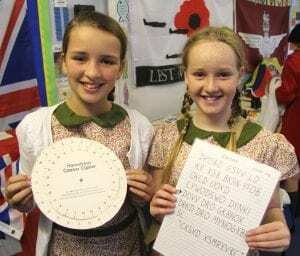 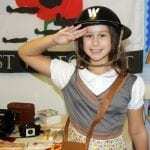 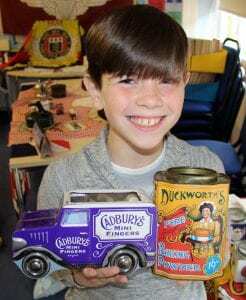 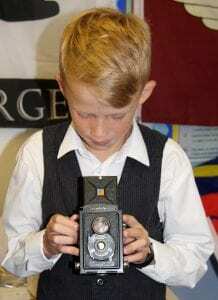 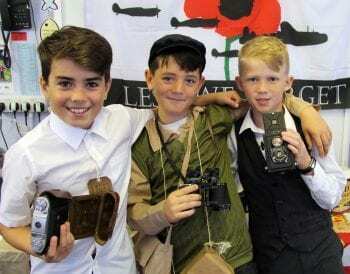 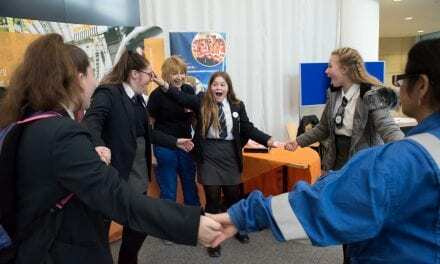 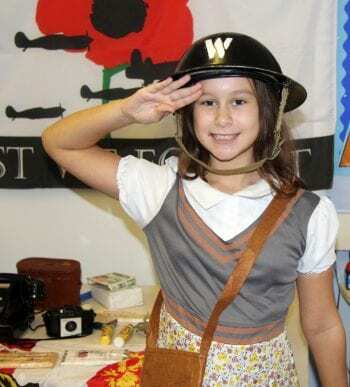 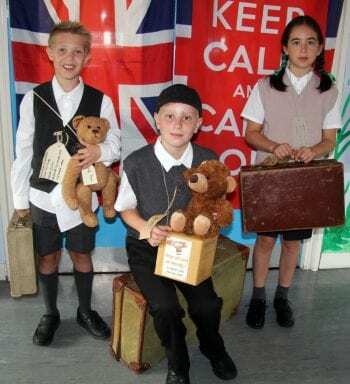 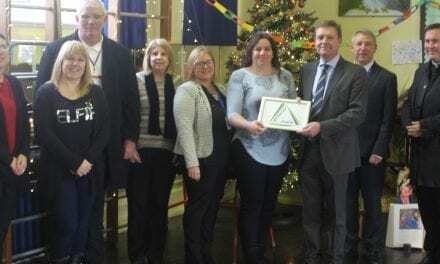 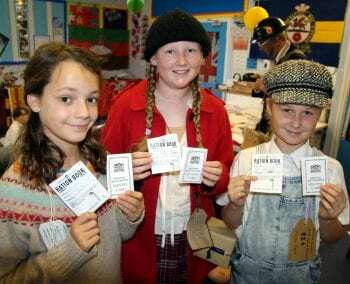 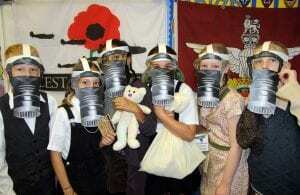 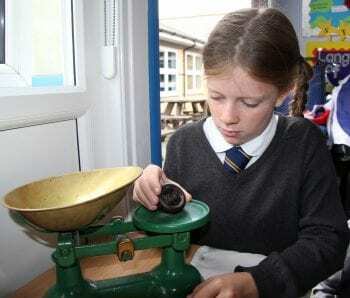 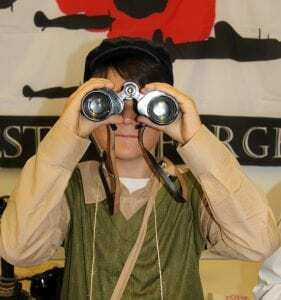 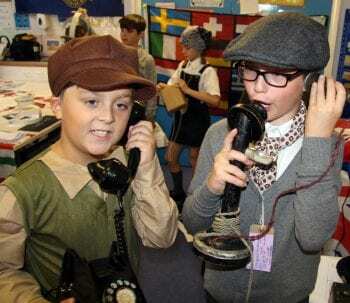 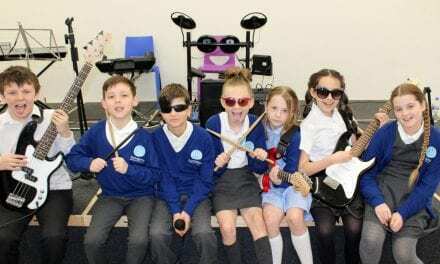 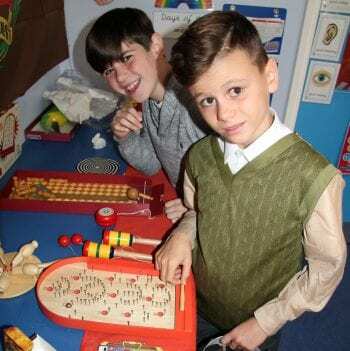 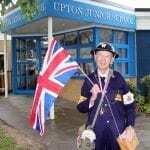 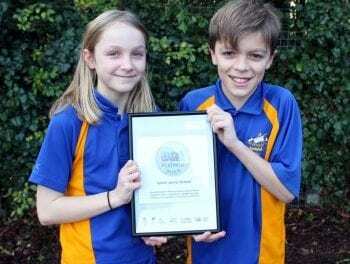 Year 6 pupils at Upton Junior School in Broadstairs are taking a trip back to those days as part of their World War 2 topic and have begun investigating just what it felt like to be a wartime child in Britain. “Times were desperate, personal belongings were few and food was scarce, but community spirit was strong and supporting each other was vital. 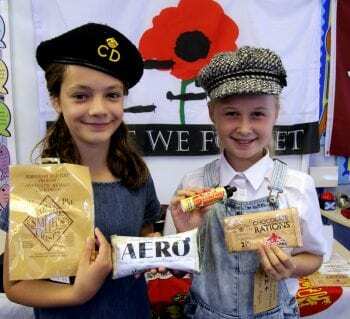 “World War 2 is an important part of our history and this topic gives our Year 6 children the chance to dig deeply into all aspects of the period.